November 2017, Fortress Europe will be showing at #HBGTECH at Radisson Blu Metropol Hotel in Helsingborg on November 29. November 2017, Fortress Europe will be showing at NORDISKA NÄTTER – FRAMTIDEN at Dunkers Kulturhus in Helsingborg on November 11. August 2017, Fortress Europe was at Montreal International Animation Film Festival in Montreal (MIAFF) and won the Best VR award! 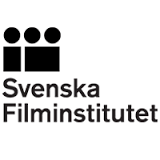 May 2017, Fortress Europe is shown at the Swedish Film Commission pavilion at the Cannes Film Festival this year as part of the Southern Sweden Creatives! May 2017, Our first 360 VR film Fortress Europe has been selected for the VR cinema section at the World VR Festival in Switzerland! April 2017, The Migrant Journeys team are at GothCon on the 14th and the 15th of April so come down and try our new board The Journey: Istanbul and card game The Journey: Dakar-Paris!! 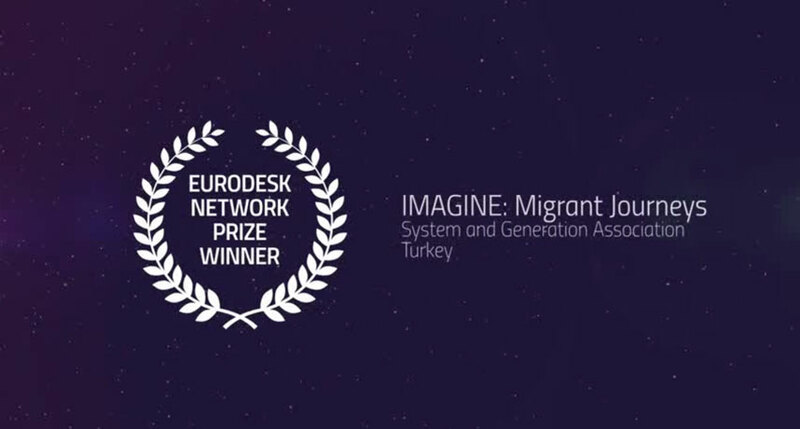 April 2017, We are pleased to announce that our board game The Journey: Istanbul has been chosen as the winner of the 2017 Eurodesk Network prize winner. We are delighted for our Turkish partners System & Generation who have worked tirelessly in promoting the game at various workshops. April 2017, Our 360 VR installation ‘Fortress Europe‘ will have its International Premier in August 2017 at the Animaze Film Festival in Montreal, Canada. April 2017, we are pleased to announce that we will be collaborating with an NGO on the app Destination Lampedusa. 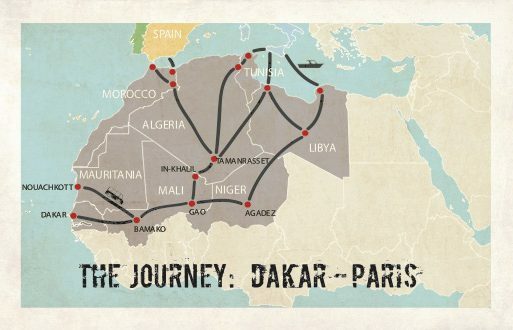 March 2017, our new card game The Journey: Dakar-Paris will soon be available at shops. March 2017, Imagine: Migrant Journeys held a workshop for Intercultural Citizenship Education and was co-ordinated by the Anna lindh Foundation in Malta. February 2017, our new board game The Journey: Istanbul has now been produced! The games will be used for workshops at schools in Sweden and Turkey as part of a project with our Turkish partners System & Generation. If you want to host a workshop please email us at info@migrantjourneys.com in Sweden or systemandgeneration.eu@gmail.com in Turkey. September 2016, Try the Journey will be presenting their board game at the Anna Lindh Foundation’s Mediterranean Forum for Intercultural Dialogue in Malta. September 2016, Try the Journey will be present at the European Voluntary Centre’s PIPE policy conference in Brussels between the 13th & the 14th of October. 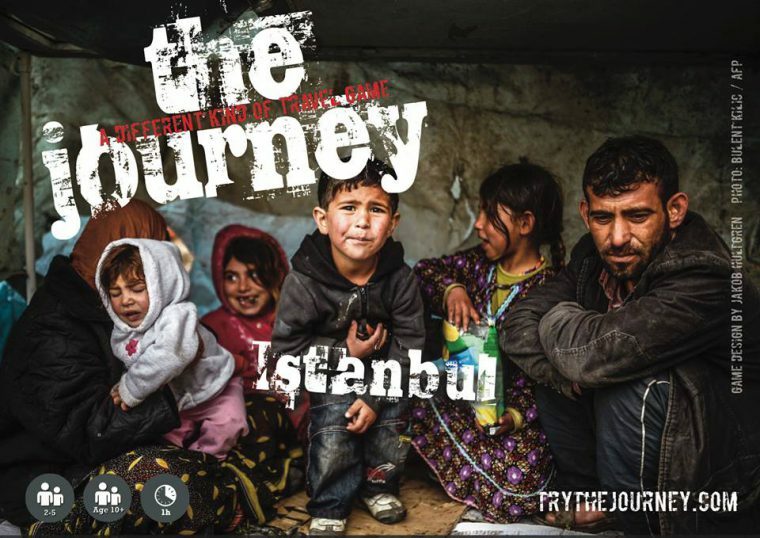 August 2016, Try the Journey & System & Generation have received the go ahead from the Anna lindh Foundation for their project ‘The Journey: Istanbul’! July 2016, Try the Journey will be at the Animaze film festival in Montreal between the 18th and the 21st of August holding a hackathon for our VR project ‘Fortress Europe’. Try the Journey will be in Brussels on the 14th & the 15th of October for the European Volunteer Centre conference. July 2016, Thank you all to all who bought our board game, The Journey: Khartoum. The profit from the games as of June have been donated to Medecins Sans Frontiers and below is the certificate we received from them and profits from future sales of the game will also be donated to MSF. May 15, 2016, Our board game, The Journey: Khartoum will be presented to attendees at the Civil Society Days of the European Union between the 31st of May and the 1st of June. May 10, 2016, The Journey have been selected for the ‘Alternate Realities’ market at the Sheffield Documentary Film Festival. 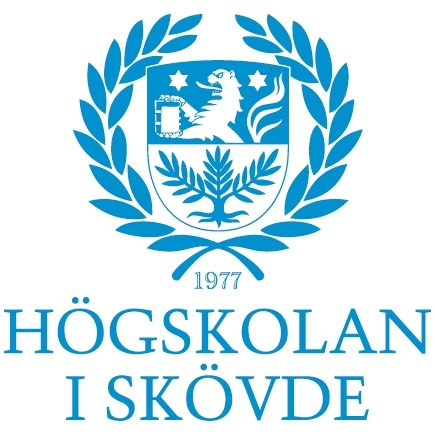 April 6, 2016, Try the Journey team were in Karlstad presenting the board game to students at Medborgarskolan as part of the ‘Alla for Plats‘ project with support from the Anna Lindh Foundation. March 24 2016, A review of our game in the educational portal ‘Learning from History’ and you can read the review here (in German). 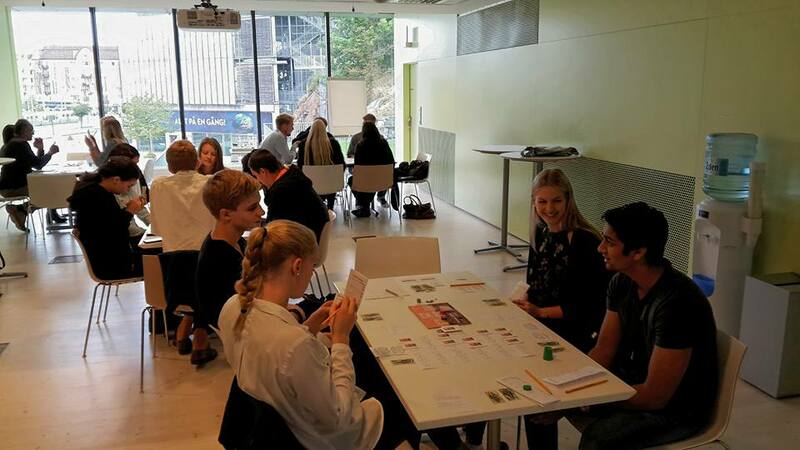 March 15 2016, Try the Journey was in Simrishamn presenting their board game to students at Österlengymnasiet as part of the ‘Alla för Plats‘ project. February 2016, We are developing our transmedia project through BoostHbg and their new programme ‘Change Through Story‘. February 2016, Try the Journey will be at the 2nd European Migration Forum in Brussels between the 6th and the 7th of April. February 2016, Try the Journey will be pitching their film and web documentary project at the Financing Forum for RealYoung2016 in Malmö. 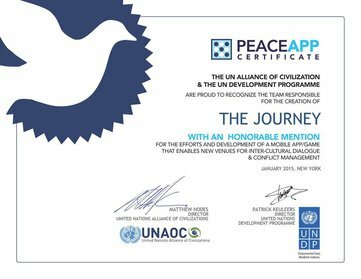 February 2016, Try the Journey presented their game on the 24th of February at the Museum of World Culture as part of the Anna Lindh Funded ‘Alla för Plats‘ project. 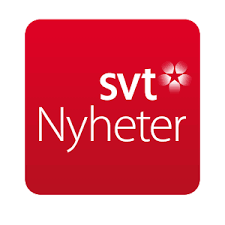 January 2016, an interview on Swedish TV about our project and the games we are making on the topic of migration and is available on their website at this link SVT. 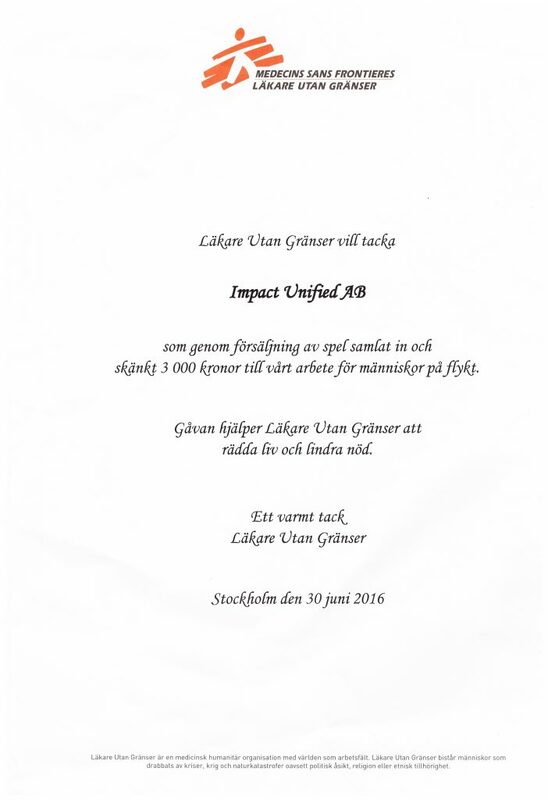 January 2016, Try the Journey team were interviewed on Swedish Radio about their project. You can listen to the interview at this link P4. 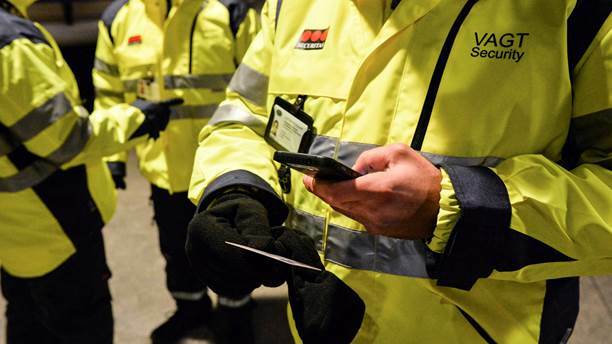 January 2016, the possibility to seek asylum as a refugee has been seriously reduced by the Swedish government’s adoption of identification checks at its border with Denmark. Try our new mini game Journey Copenhagen where you play as a refugee trying to complete the last part of your long and dangerous journey. 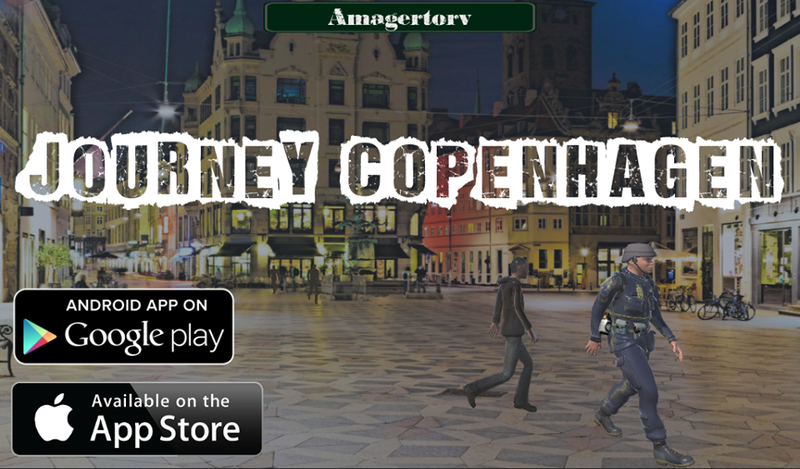 Journey Copenhagen is available on GooglePlay and at the Apple App Store. 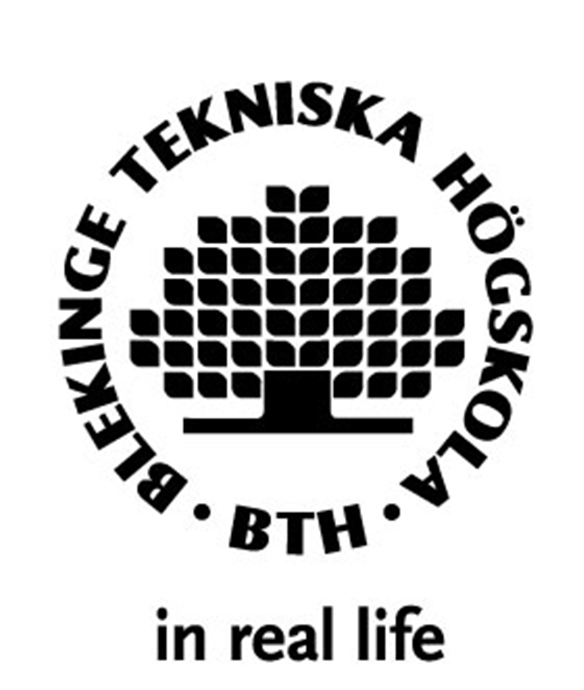 January 2016, we will host an event together with Playoteket in Malmö, 25th of January 18.00. I would like to get more information about future events, news and new games. 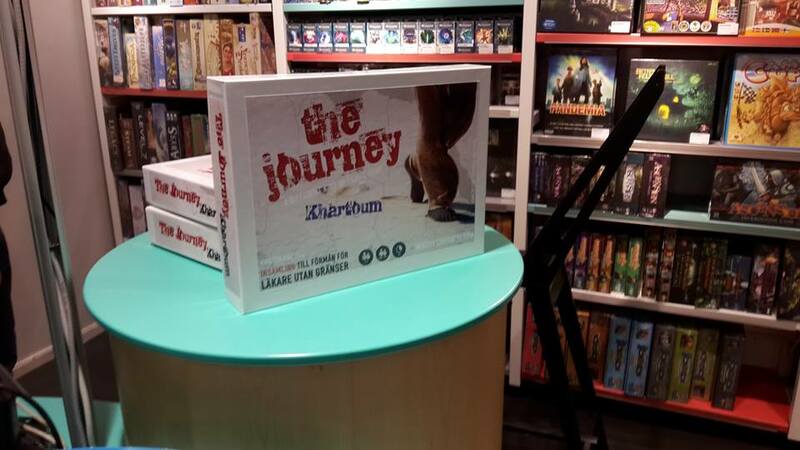 December 2015, our first board game The Journey: Khartoum is now available at the Playoteket store on Djäknegatan in Malmö! Visit the store to get your copy, all profit goes towards the organisation Medecins Sans Frontiers (MSF). You can also order a copy by sending us an email. More info about the game here. 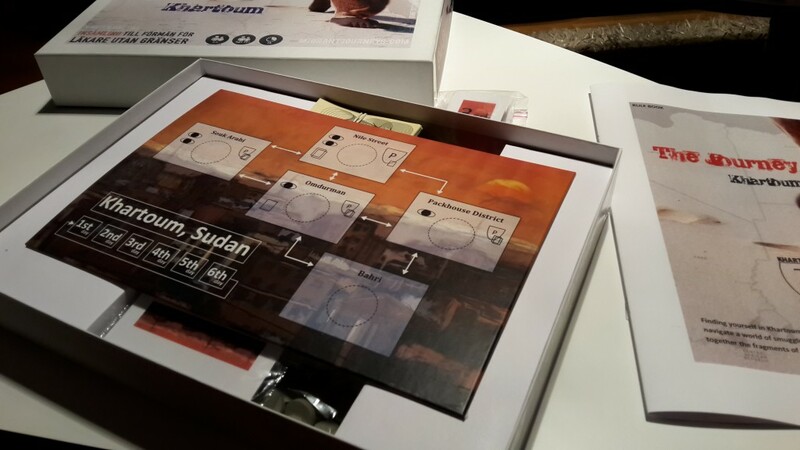 November 2015, we are now producing a limited series of our first board game The Journey: Khartoum. You can pre-order by sending us an email to info@migrantjourneys.com. All profit goes towards the organisation Medecins Sans Frontiers (MSF). September 2015, we participated at the UN International Day of Peace celebrations hosted by the Anna Lindh foundation in Göteborg. Try the Journey participated at the Nordic Games in Malmö between the 20th and the 22nd of May, 2015. Try the Journey was at GothCon between 3-5 April 2015. March 2015, try the beta version of our new online challenge! See if you can survive and make it all the way to Lampedusa from Libya. development for their competition to design a peaceAPP. 2014 Try the Journey was selected for Crossvideodays in Paris, France. Would you like to receive updates on our next game or any other news about the project? as an Eritrean refugee. Finding yourself in Khartoum as an undocumented traveler you need to navigate a world of smugglers, police and unscrupulous employers. It’s a game where you need to piece together fragments of information to plan a Journey of your own! If you would like to get your hands on a copy of the board game, then you can order a copy by sending us an email to info@migrantjourneys.com. The price is 350 SEK or €35. 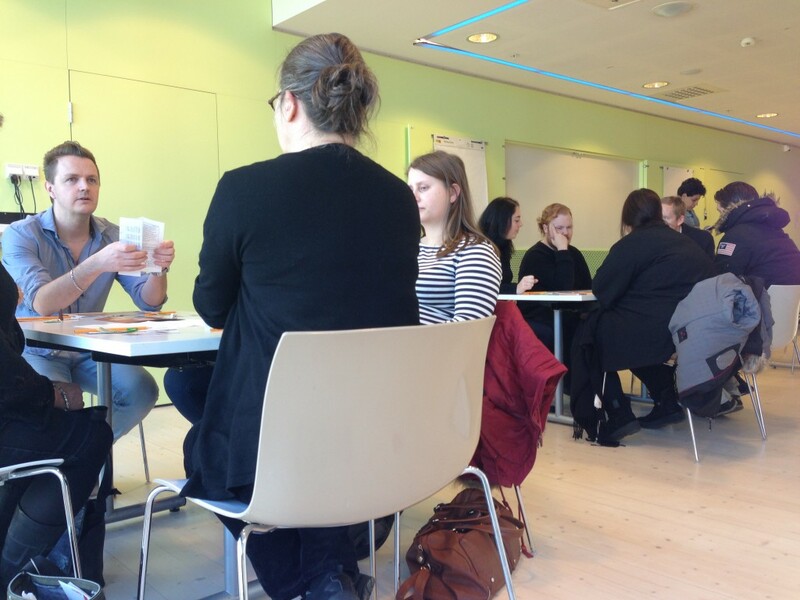 To the right is a photo from a workshop we did during the Peace Day Celebrations held by the Anna Lindh Foundation at the Museum of World Culture in Gothenburg. If you want us to do a workshop at your event or if you are a teacher and want us to come to your school and do a workshop, drop us an email at info@Migrantjourneys.com. as a refugee either from Syria, Afghanistan or Iraq. Like in the city of Khartoum you find yourself in Istanbul as an undocumented traveler, you need to navigate a world of smugglers, police and unscrupulous employers. It’s a game where you need to piece together fragments of information to plan a Journey of your own towards Greece as you search for freedom and safety. If you are a school, library, an education establishment or an youth organisation you can receive your free copy by emailing us at info@migrantjourneys.com or systemandgeneration.eu@gmail.com. Watch the trailer for the game here . As the map shows migration is nothing new and has happened for centuries. 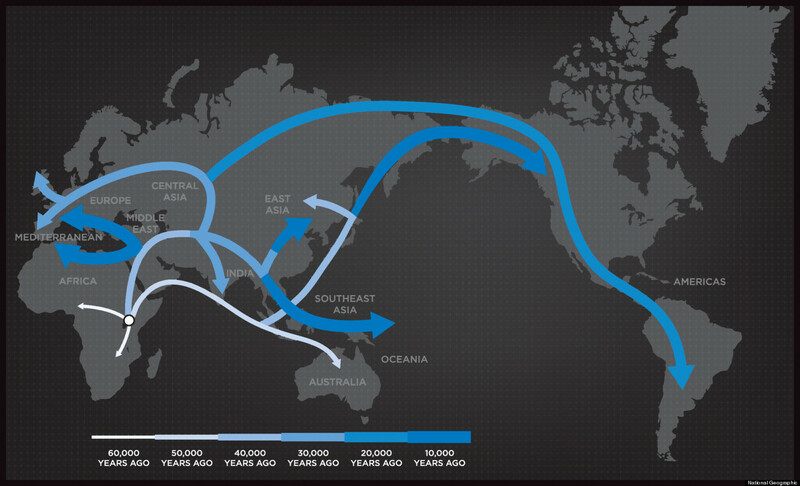 Our ancestors have ventured to new grazing grounds and this process will continue for years to come. Without migration the United States would not be as we know it today! The Journey is a transmedia project which allows the audience to view the new migrants traveling from Africa, south America and Asia to Europe, Australia and the United States of America. To show the lottery of birth, Migrant Journeys uses film and games to make audiences, web users and players to understand how and why people are making these dangerous journeys. The principal goal of the project is to create an understanding and empathy for these new migrants. We aim to do this by using all the available platforms to create positive social change in our society. We are pursuing this project since we strongly believe in the importance to promote a diverse society where every new migrant is seen as an asset to society. The game will take the players on a journey from Syria to Europe. The emphasis of the game will be on planning, gathering and putting together pieces of information with real people in real time, allowing the players to plan a trip as cheaply as possible with the help of smugglers and avoiding the police at the cities and borders. Experience the perspective of a migrant as they leave their countries to avoid dictatorships, famine and war. Step into their footsteps and make your way to Europe, United States and Australia in rickety boats on journeys with the aid of unscrupulous smugglers. A journey where the departure is guaranteed but the arrival less so!! Game will require tactical planning and street smartness from the player. Mechanics and events will mimic those challenges, dangers and hopelessness that migrants face in the real world. Persons who have made the journey will be involved in influencing the design work to make it a realistic game. Real time strategy and role play. The game is planned to be available on Steam, iTunes, Google Play and on the web next year. THE JOURNEY is about a film crew who are in Gambia to film migrants travelling overland and by boat to Italy. They join a group of Senegalese and Nigerian’s in Agadez and make the long trek to the Libyan coast close to Tripoli. Their journey is fraught with dangers… Would they make it to Italy and the island of Lampedusa and what awaits them there? THE AIM OF THE FILM: The aim of the the film is to understand what pushes an individual to leave their home and family, to spend their savings, risk their lives in the desert and at sea, to face the unforeseen, to suffer isolation, exploitation, to undergo humiliation, to move across hostile countries, in a journey that has no sure duration for a dream that often turns to tragedy. Fortress Europa takes place in Serbia as a truck carrying migrants attempts to enter Hungary in the European Shengen region. The idea behind this VR experience is to make viewers aware of the conditions migrants and refugees face when making these treacherous journeys. We expect to travel to cities around the world and let viewers experience the journey as the truck drives around the city or as an installation at museums and events. It will also be available for viewers to experience at their homes using google glass. Play the board game where players experience a refugee or a migrants journey from start-to-finish. 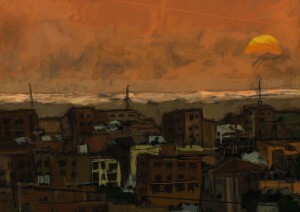 The players take on the role of migrants and travel from Sudan to the Libyan coast. The emphasis of the game play is on planning, gathering and putting together pieces of information and planning your next move while at the same time avoiding police raids. The player will be faced with several tough decisions where a wrong decision can lead to incarceration and delays. Great to play with friends and family. Game that tackles serious social issues. Easy to learn and still lots of replay value. First version of board game will be available late 2015. Unlike the Paris-Dakar motor rally, Dakar-Paris is a fast paced card game that will let you arrange smuggling trips out of Dakar. Unable to get visas to Europe and wanting a better life migrants resort to smugglers as their last resort to escape their hopelessness. Dakar/Paris brings a deeper insight in the economy of the smuggling operation and how being greedy can be detrimental to your smuggling business! 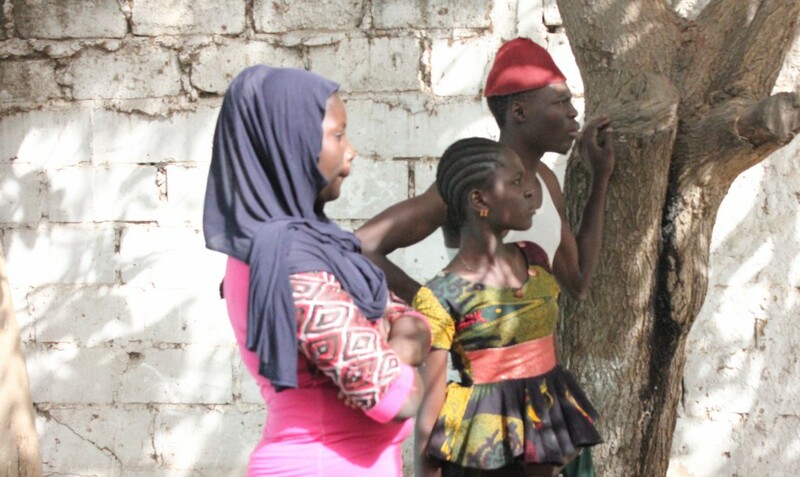 ‘Destination Europe?’ is a theatrical performance project in which we bring together the stories we have collected through our project ‘Try the Journey’ in Europe to Senegal and Gambia. In the project, migrants in Europe re-count their stories and share with the young people in Senegal and Gambia: the dangers they faced during their trips to Europe. The goal is to raise awareness of the dangers of these trips to Europe and on the reality of life once in Europe. It aims to create events, also with the involvement of local partners and artists to discuss the issues of migration. Through visual testimonies (short films) and performances (theatre) the project will create a bridge between the young people in Africa who dream of making the journey to Europe and those migrants who are already there.